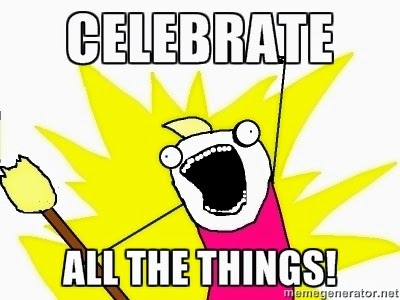 If you've ever felt sad because there just aren't enough holidays, you'll be excited to learn that March 26th is "Make Up Your Own Holiday" day. 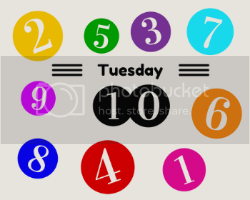 And since we never do anything halfway here at #TuesdayTen, we're each linking up ten...count 'em TEN new holidays to add to your celebration calendar! 1. Jubilee Day--This has it's roots in Biblical times. There was a Jubilee year every 50 years when slaves would be freed, debts would be forgiven, and much celebration would occur. I propose a simpler "Jubilee Day" to be held each year on February 19th (the 50th day of the year). On Jubilee Day people could each have a debt forgiven. Of course, the rules state that you'd have to apply for it and you'd have to have been making payments on your debt since you'd incurred it. I don't think it's fair for people to go on shopping sprees and then apply to have those debts forgiven. I think this is especially useful for unanticipated medical debt or houses that are underwater. 2. Constituent Week--This is a holiday for elected officials. Actually, technically it's for the people those officials serve. Each and every person in the country who holds an elected office will have to study their demographics for this one! Take the top five types of people in the official's district and spend a day as that type of person. Does this politician serve a lot of immigrants? Spend the day as an immigrant might. Lots of low income people? Have fun balancing the budget this week! We'll do it the week of July 4th for an even better way to remind ourselves what this country was founded on. 3. Nacho Day--Monday is Nacho Day. I don't mean it sarcastically, like "Monday is nacho (not your) day." I mean you get actual nachos. I'd love for it to be every Monday, but I don't think my waistline could handle that! How about the first Monday of March? March is the third month and nacho chips have three sides. Sounds good to me! 4. Pajama Day--I used to have pajama day when I worked in a pre-school. That was fun! I'd wear my PJs and add a bathrobe if it was cold. Working in an office, pajamas don't tend to be permitted attire. But that would change for Pajama Day. Just make sure you keep it appropriate people! This is still an office! Pajama Day should definitely be the day after Labor Day. We work hard and then we relax, right? 5. Day Off Day--Just like it sounds: everybody gets the day off to enjoy themselves. I know that might be complicated for doctors and the like, but this is my imagination, so just go with it. Ken and I rarely have the day off together and when he is off on a weekend, he's usually worried about the store. So if everyone had the day off at the same time he wouldn't have to worry about things like that. And we could enjoy a nice day as a family. Let's pencil it in for the 3rd Wednesday in August. There aren't any other Wednesday holidays, are there? 6. 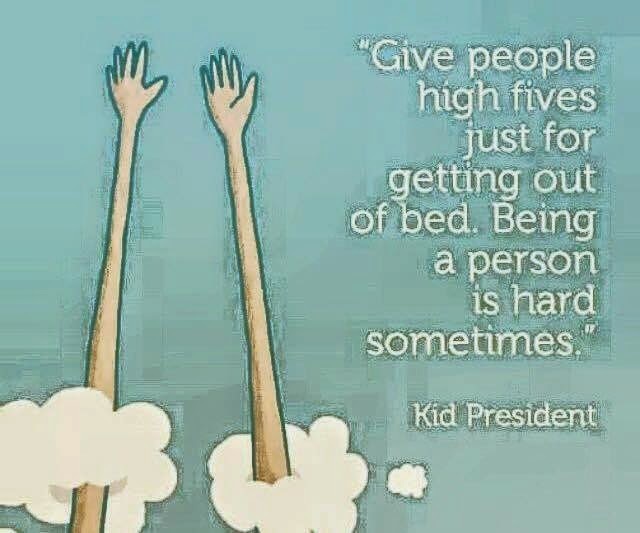 High Five Day--What an awesome way to lift everyone's spirits? To celebrate the day just offer high fives to everyone you meet throughout the day. Feel free to substitute a fist bump or two when your palms get sore. High Five Day would be the 5th day of every month. 7. Technology Blackout Day--Don't get me wrong: I love technology as much as the next person, but it still gets a little bit overwhelming sometimes. Once a year on the 4th Saturday in November, all technology will cease to work (except for the life-saving stuff) and people will have to have face to face conversations with each other. And write letters and read books and play board games. 9. Act Like a Kid Day--Just like it sounds, you get to channel your inner youngster for a day. Want to be an infant? Go get your footie pajamas on and prepare for an all day nap fest! Maybe you'd like to go back to Kindergarten to do art projects and play on the monkey bars again. What if you had a blast in middle school and you want to relive it? Go for it! I don't know all the specifics for this one, because it's late and I'm tired. I'm just gonna go ahead and celebrate Act Like a Kid Day now and go to bed without finishing my homework! 10. I let Frances pick a holiday. No one who has spoken with her recently will be surprised to discover that she created...Harry Potter Day! Obviously this holiday occurs every year on July 31st (If I have to explain, maybe we shouldn't be friends). On Harry Potter day you get three spells to cast (BE NICE!) that will last for the day. You can wear your dress robes, unless you'd prefer your regular robes. And butterbeers for everyone! Come link up again next Mar 31- 10 Things in your Freezer! Every Monday at my work cafeteria is Nacho day! Woot woot! I would totally celebrate Harry Potter Day! SWEET! I should start a petition to get that going here!! I'm in on the nacho day!!! I worked at a school and we had PJ day - not really my favorite but I could get behind sweats/yoga pants days!!! I'm totally for nacho day, too! John Paul would totally get a kick out of it :) Too bad we've already missed it this year! Nice days. I like the nacho one. And the pajama one. Tommy actually has pajama day at school on Friday but he says no thanks. High five on the suggestion of a Harry Potter day! 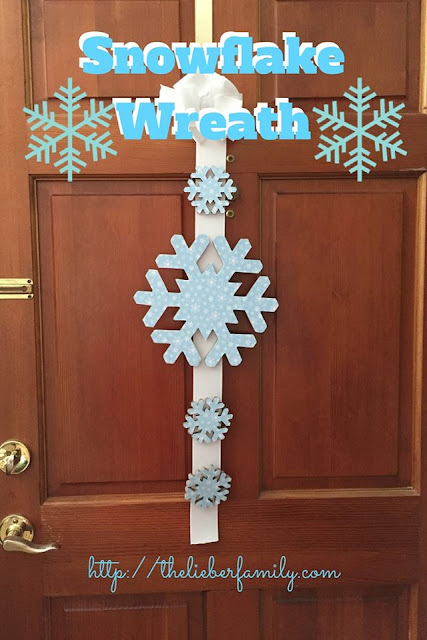 I have no idea what holidays I would create? Maybe a national homework free day where parents can take a pass on any homework or projects their children need their "help" on for that day. P.S. Always in on nacho day, why is that a real holiday already?? My kids have PJ day every once in a while. It's usually on an early release day. That gives us enough time to get it added to the national calendar! Start writing your senator!! I'd be on board for a homework free day! These all sound great to me! Ooooh, can I combine PJ's, Nachos, and Read a Book day? That would be heaven for me! Once again, great minds think alike! :-) I love that we both created a day when people have to experience what other people experience. And, how ironic that two bloggers both want a technology free day! OMG I would love to have a high-five day! I should mention this to people at work. We have some crazy days at work, like wear red day, or talk (and dress) like a pirate day. I'd love to just go around giving everyone high-fives lol. Hi Rabia, as it just so happens, today is a national holiday in Greece...And it's raining and miserable out! I love the sound of these extra holidays; what better excuse to treat ourselves to a nice pair of PJ's than PJ day? And as for a day spent reading...I could do that too (whilst wearing my PJ's of course!). And having a technology black out day would be wonderful too, I'd bury all phones in the garden and pop the laptops under the sofa cushions..No one will ever look there! I'd like to combine Nacho Day, High Five Day and Act Like a Child Day. This should occur on Nov. 18-19, because one day isn't enough. Plus, that's my birthday, and then Elise's, and we're both down with it. I think Jubilee Day is brilliant! Just wonderful. And funny about Harry Potter Day because I asked Scarlet for holiday days and I thought of Harry Potter Day myself, and she thought of a few silly ones. Call your senator! Make it happen!! That is funny! It really says something our our relationship with the technology beast! Wouldn't it be fun! And people could make t-shirts to advertize it so we'd all know what was going on!! LOL! My iPad is usually in the couch cushions because that's where I hide it from the kids!! I am wholeheartedly in support of this idea! Call your senator! Make it happen!! Frances has been a bit obsessed. She finally finished the books and now she's working on the movies, but I'm not ready for the boys to watch them, so we have to do it when they aren't around. Complicated!